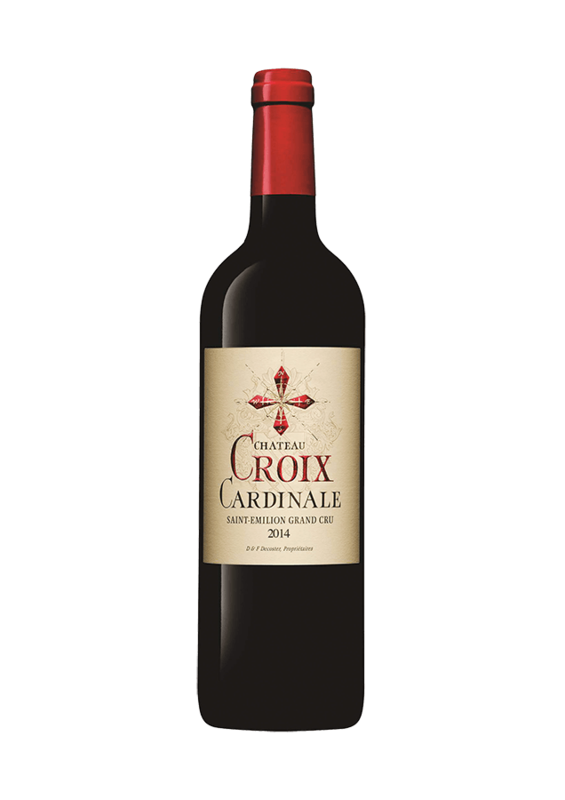 Château Croix Cardinale is a Saint-Emilion Grand Cru from plots bordering the Château Fleur Cardinale estate. 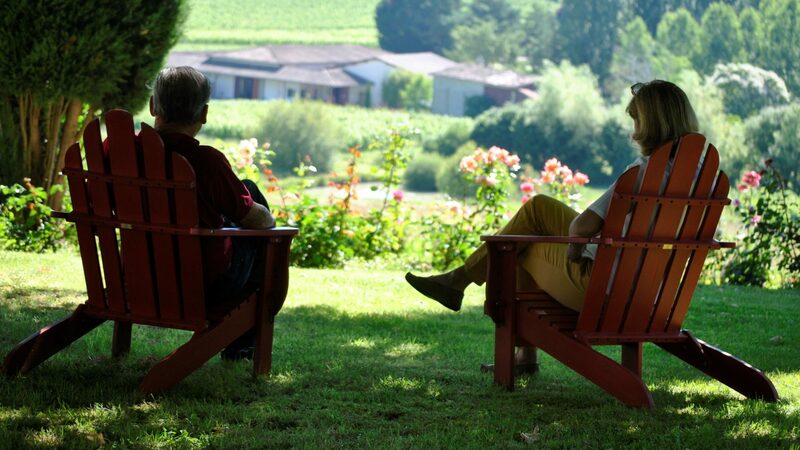 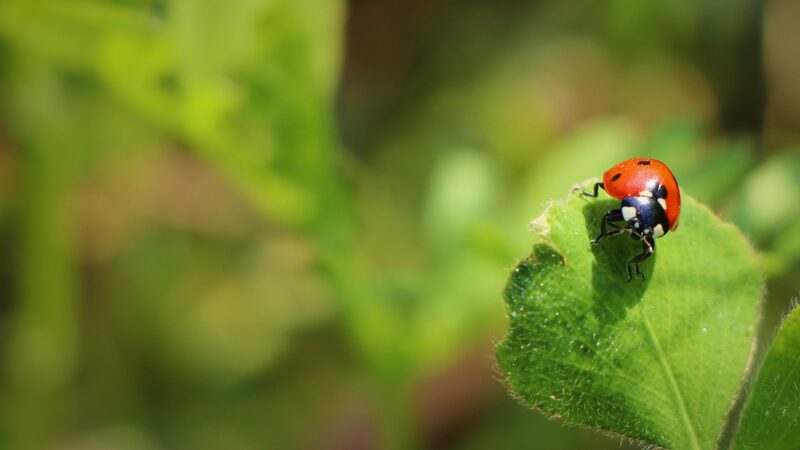 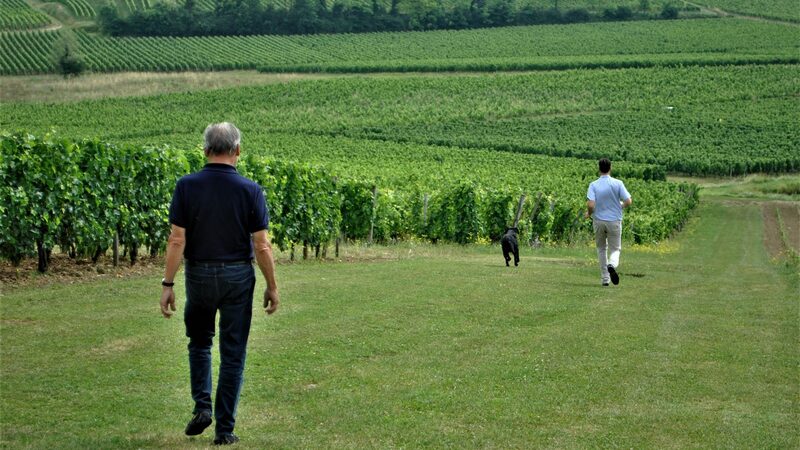 The wine is made and aged in its own winery that was fully renovated in 2012 with an ecological approach. 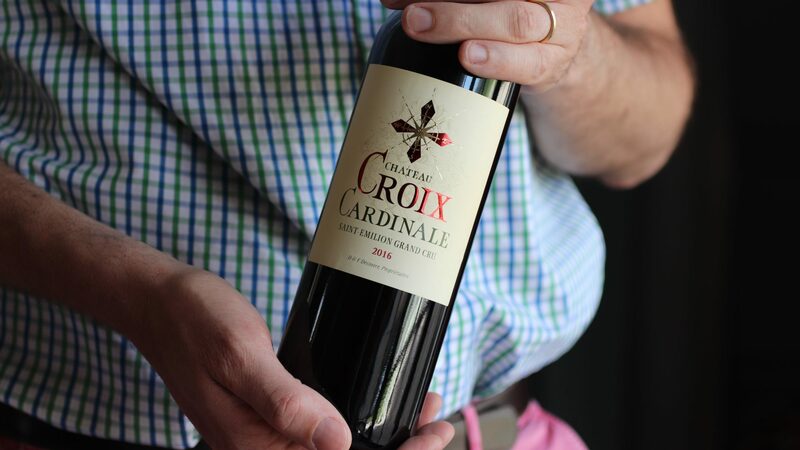 We like to say that Château Croix Cardinale is Château Fleur Cardinale’s “cousin”, since we use similar vine-growing, winemaking and harvesting practices for both. Like its cousin, Château Croix Cardinale is a wine with great ageing potential and the additional benefit of being easy to enjoy young, within two or three years after the harvest. 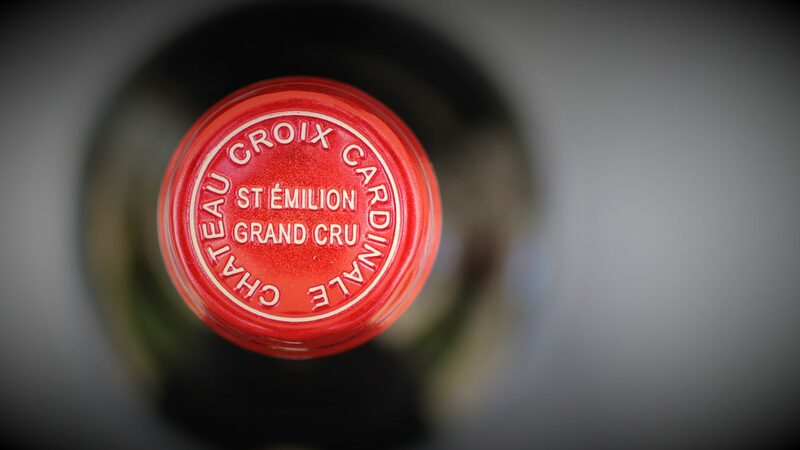 However, depending on the vintage, we advise waiting at least some time before tasting it. This wine will then blossom over the next fifteen years. 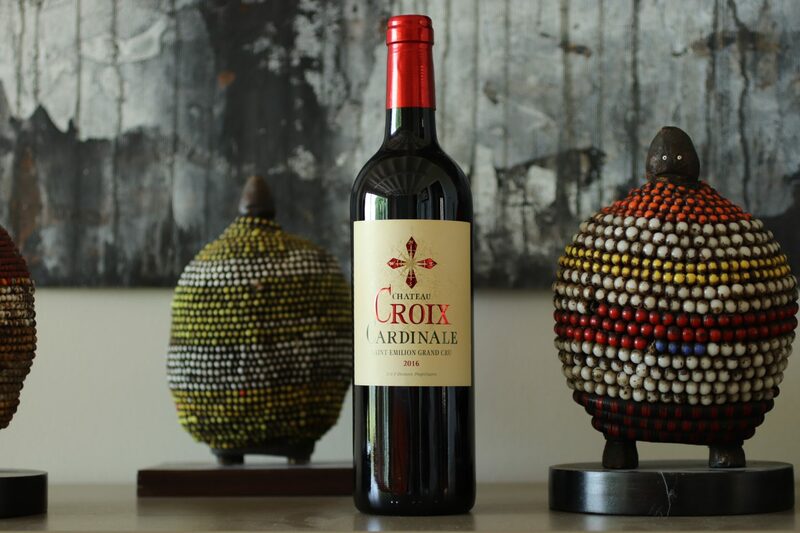 Château Croix Cardinale boasts fresh aromas of ripe black fruit. The wine is full-bodied and delicious on the palate. Like its older cousin, Château Croix Cardinale is known for its smooth tannins.